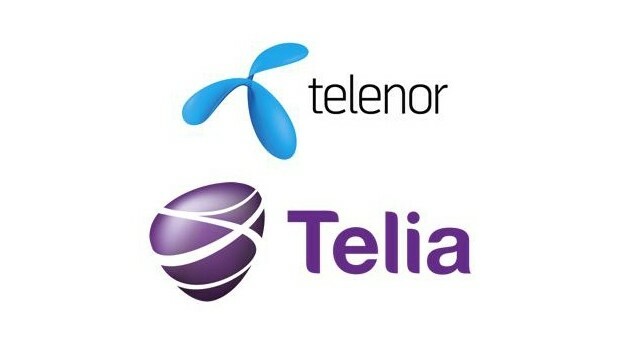 The two Scandinavian telecommunication giants Telenor and Teliasonera have shelved their planned merger in Denmark. The two companies revealed that the decision was a result of the companies not being able to agree with the EU Commission on a plan to continue with the merger plans. “Telenor and Teliasonera will continue to compete and deliver products and services in the Danish market via our respective Danish companies,” said Kjell Morten Johnson, the executive vice president for Telenor in Europe. Earlier reports suggested that the EU Commission had demanded that the two companies sell off 40 percent of their network to another player on the Danish market before a merger could be approved. The two companies had revealed in December 2014 that a merger would create a telecom operator that would be able to increase investment in networks and technology. “From the start, we’ve been clear about the need to increase the investment level in Denmark,” said Robert Andersson, the executive vice president and head of European operations for Teliasonera.